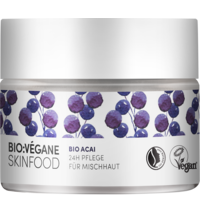 BIO:VÉGANE encompasses healthy & effective skincare with the power of superfoods. 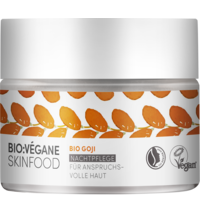 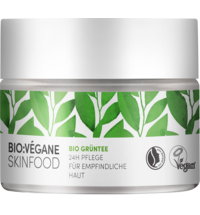 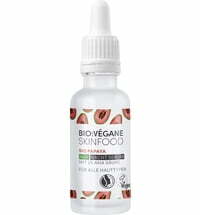 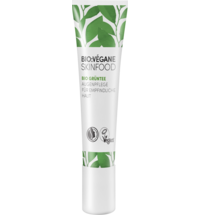 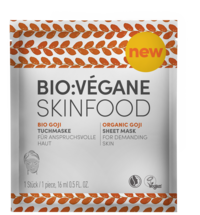 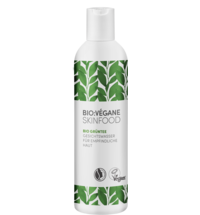 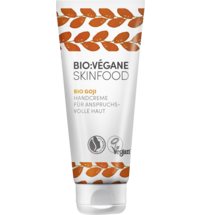 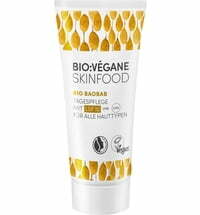 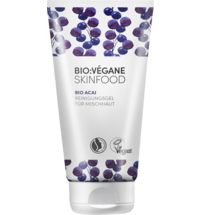 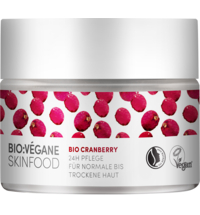 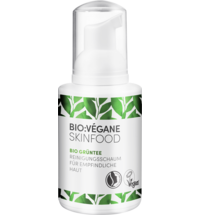 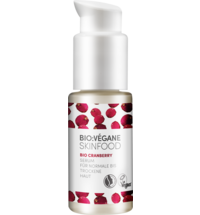 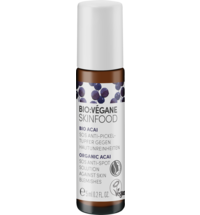 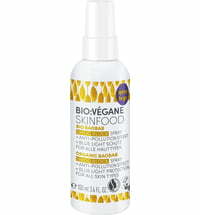 BIO:VÉGANE uses superfoods such as goji berry, acai berry, cranberry as well as green tea to care for your skin. 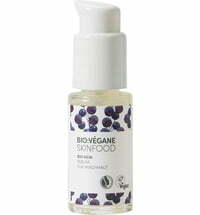 The nutrients and antioxidant-rich cosmetics care for the skin and supply it with what it needs best. 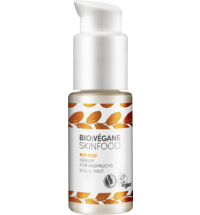 Active ingredients strengthen the skin's own defences and effectively protects it from free radicals. 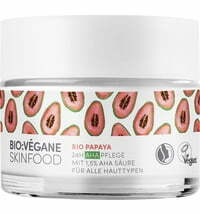 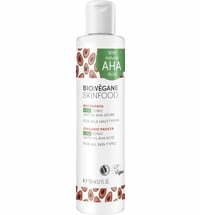 The different product lines are matched to the requirements of various skin types to ensure that your unique skin types are provided with the best that nature has to offer.